I definitely didn’t see that one coming. With the story’s pacing taking a nosedive in terms of pacing, it looks like this post will probably be on the shorter side. 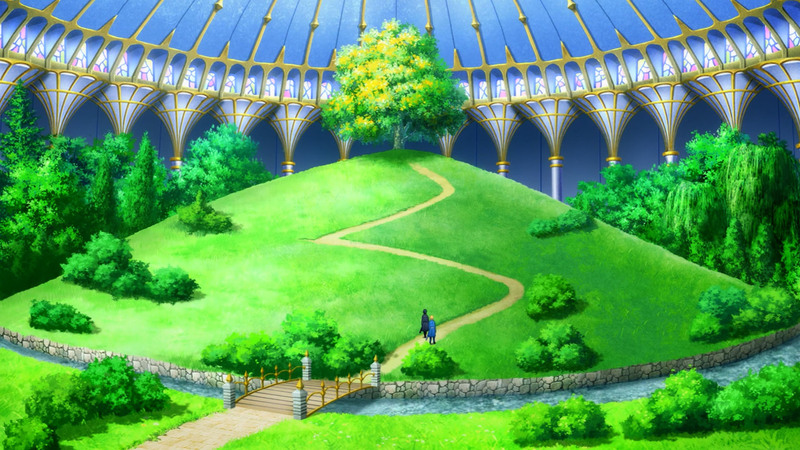 However, as silly as this week’s ending was, there were a few points that I thought were really interesting. 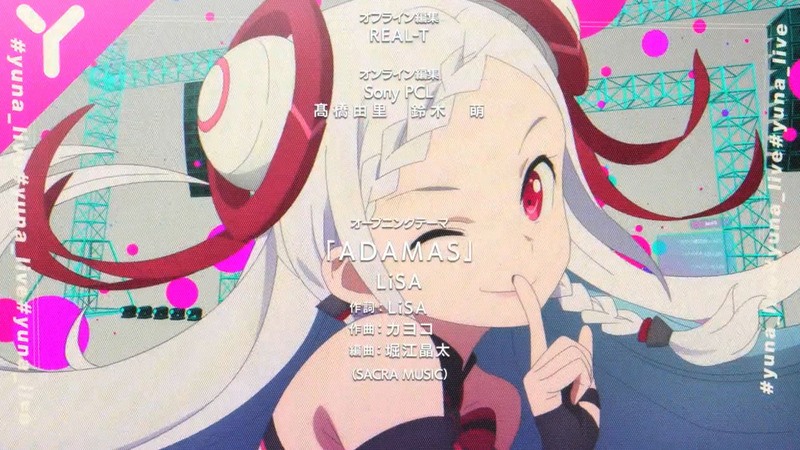 That and I just realized that the opening sequence (actually last week) has been slowly changing — be sure to take a closer look at it if you haven’t watched since it episode fourteen. 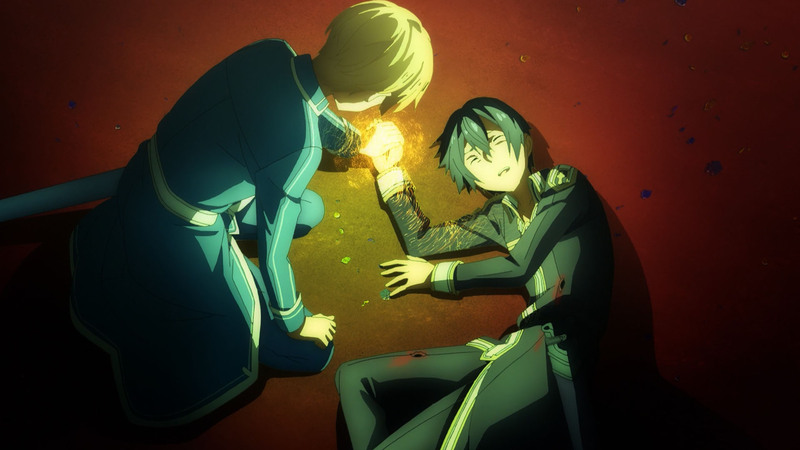 Hopping back on what I wanted to talk about — I’m actually really surprised just how much focus the story has put onto Eugeo and his struggle with trying to express empathy for the Integrity Knights he and Kirito have faced thus far. As a simple country boy who’s purpose in life was only recently changed to something more intricate than hacking away at a giant tree, it doesn’t surprise me that his emotional intelligence toward others isn’t all that mature. 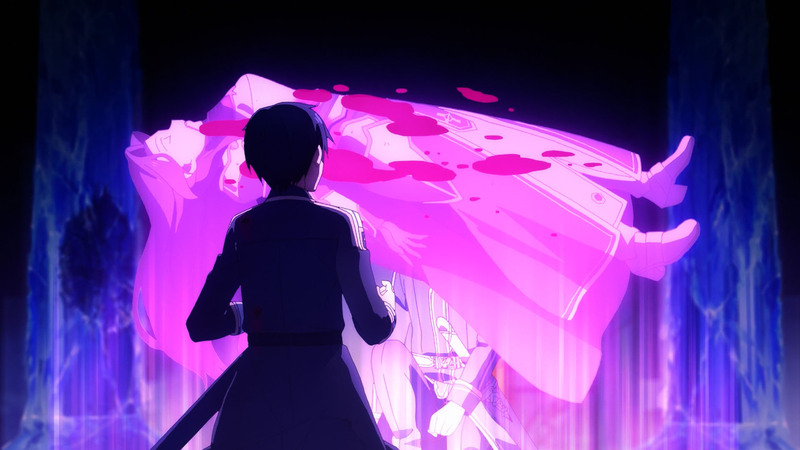 However, with the story throwing it right into our faces via Kirito trying to explain to him how important it is to consider the feelings of others even if they’re your opponent, it makes for an interesting plot point. 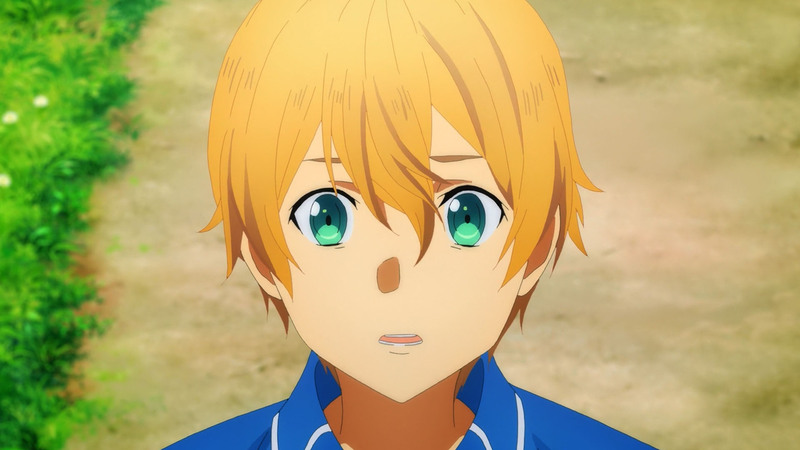 Add in the knowledge that we know Eugeo is simply an artificial fluctlight and you can’t help but hope that he’s able to become more than just an AI trying to imitate being a human. 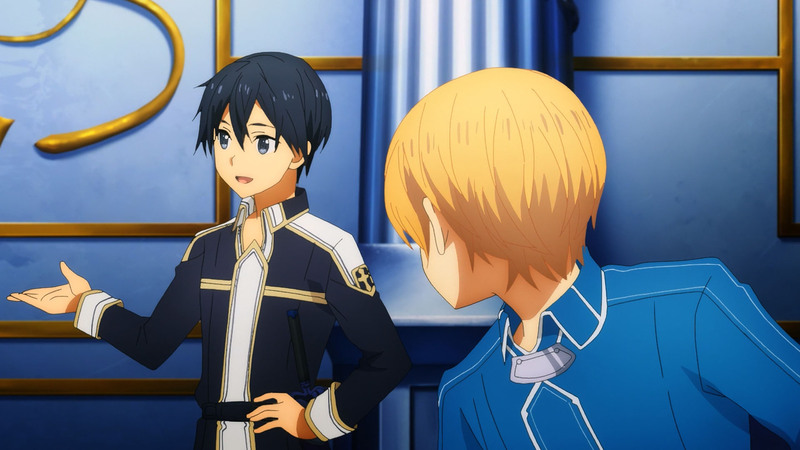 Luckily things weren’t all bad for Eugeo if you consider how he was able to empathize with the elevator operator whose calling seems significantly worse than having to chop away at a tree. All that said, it’ll probably be a while before we get any hard information on Eugueo. 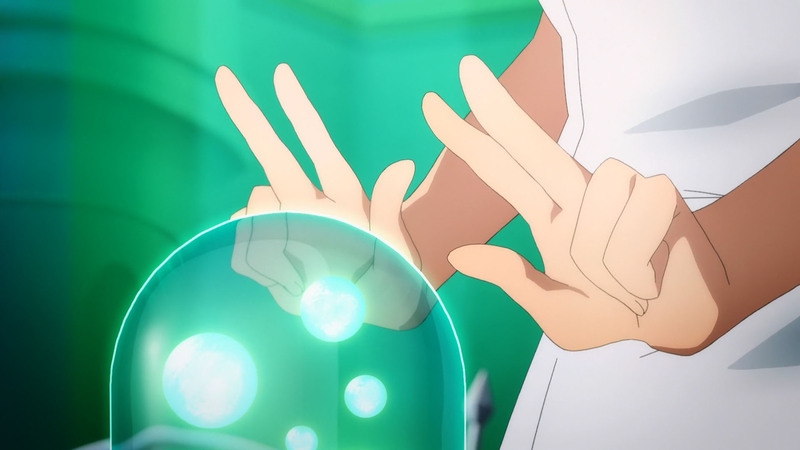 Looking back at this week’s episode and what happened, it feels like we’re about to get a soft reset on all of our boys’ progress since it feels like they’re still way too behind in both skill and power. Something that’s not necessarily a bad thing, especially if you consider what next week’s episode title is. In any case, I’ll catch you guys next week where things will hopefully pick back up. See you then! Light novel volume 12 ends at that point. 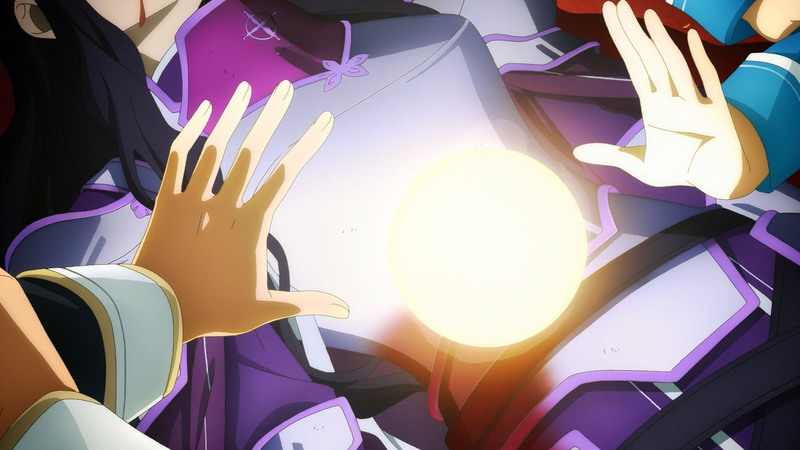 The light novel readers had to wait a few months to learn what happened next. 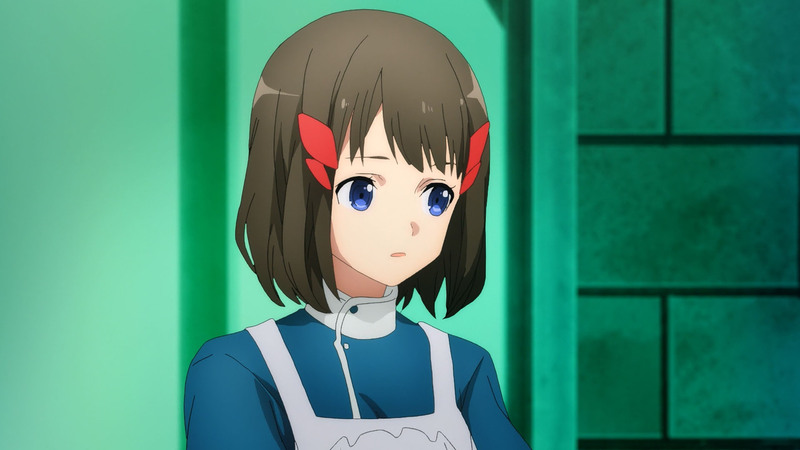 At least those who didn’t have access to the web novel or didn’t want to get spoiled reading a summary based on the web novel to learn what happened next. 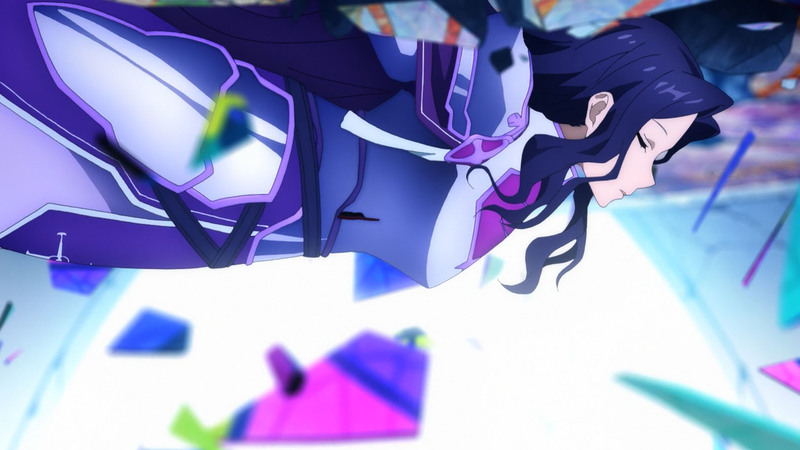 I find it a little odd how cavalier Kirito is about using up one of their two cardinal cards to ‘save’ the vanquished knight, potentially at the cost of failing in their overall mission (which I thought was important to them). I guess that’s why she gave them two, so they could squander one. Perhaps she will have an opportunity to repay her debt during some later crisis. Maybe I need to watch the scene again when they got them in the first place to make sense of it. The music in this show kind of irks me. 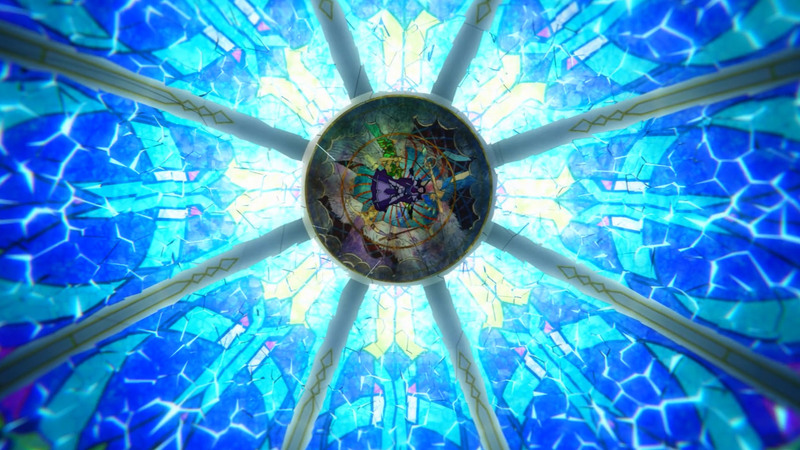 The background music sounds splendid, especially when the moment calls for rising, swelling, splendid music, but it seems to be taken note for note from some Fate show or another. 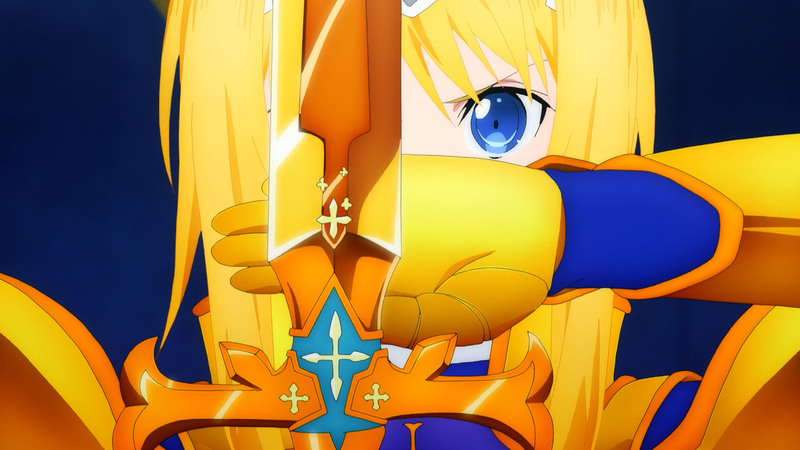 For what it’s worth, the OP sounds like it was borrowed from Seiken no Blacksmith. 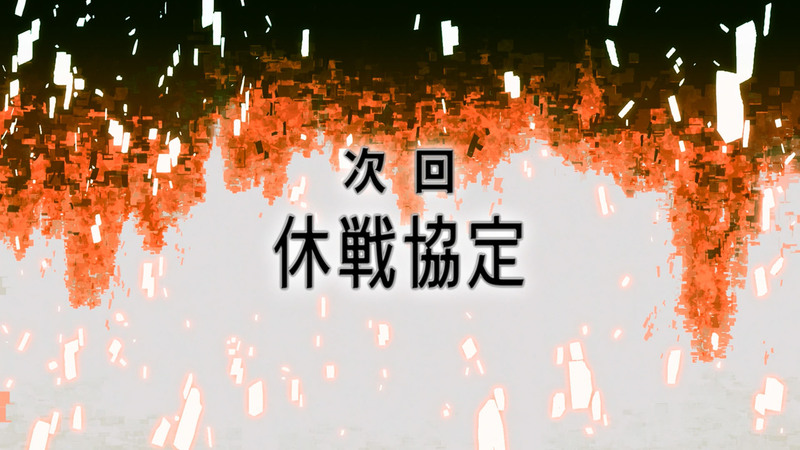 I like the sound effects during the fight although oddly, they sound to me like they were taken from Girls und Panzer. 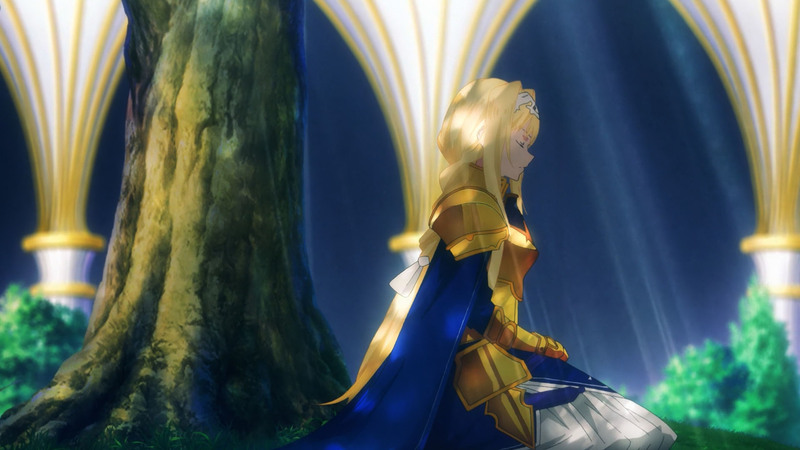 Alice is resplendent as a Sabre/Jeanne-composite but I think they erred in making her look too young. 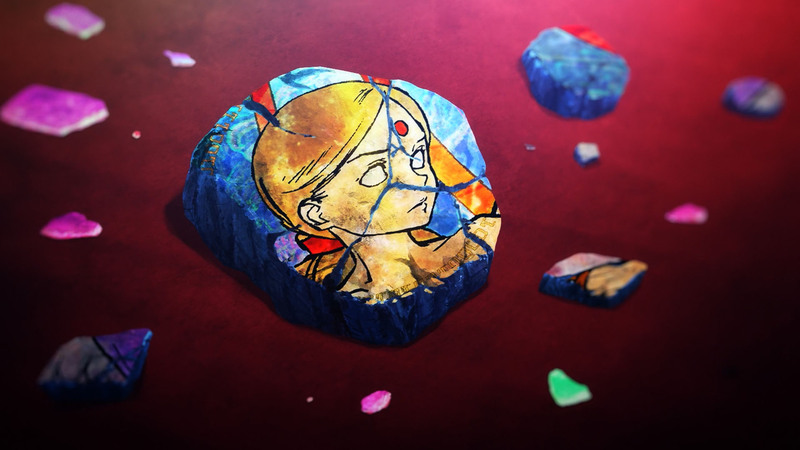 Her features seem unfinished yet, which kind of disconnects her from her role. 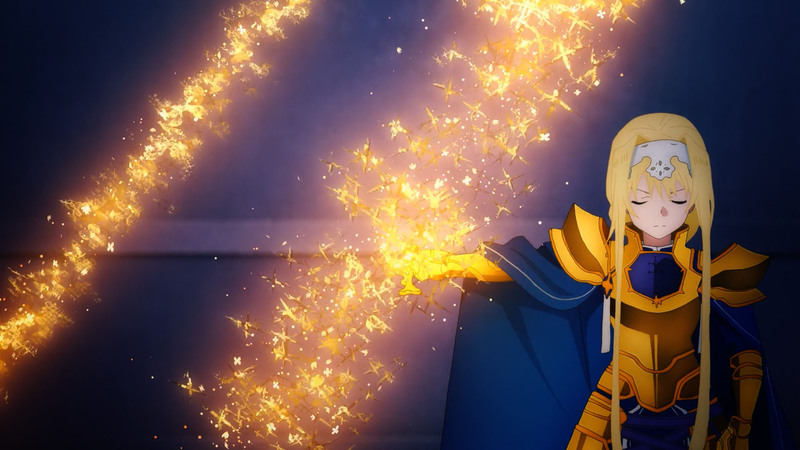 Her weapon, her armour and cloak, as well as her demeanour and posture, all of which had a lot of work put into them, strike me as being incongruous with this (slide 21). 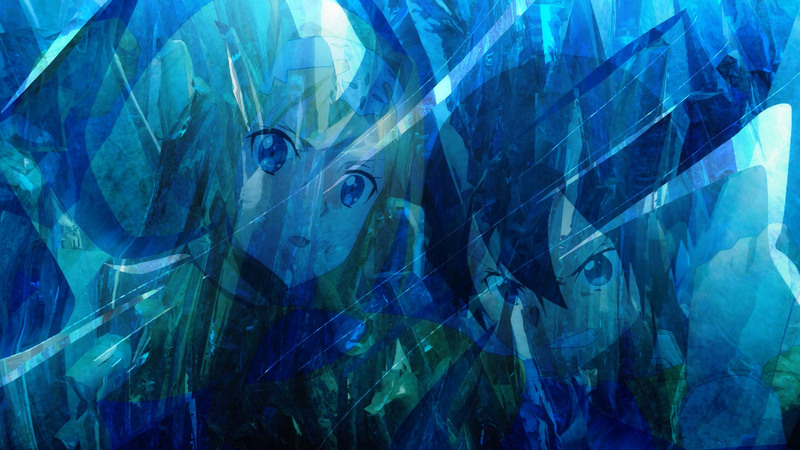 I’ll add that Kayano Ai’s work is typically wonderful but also belies her apparent age. 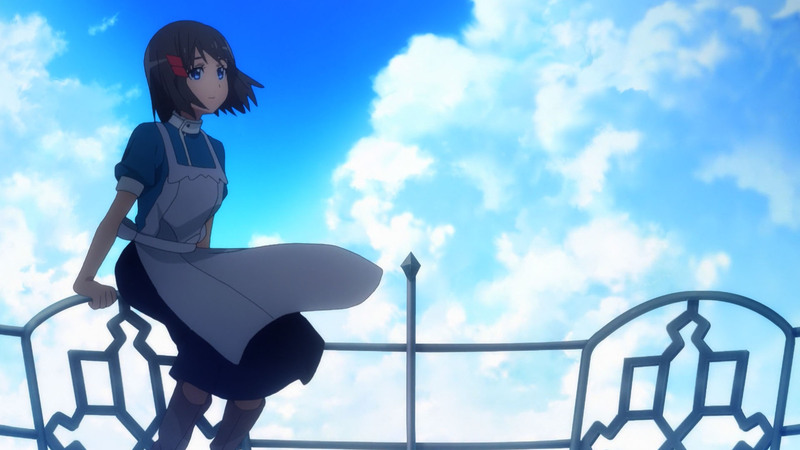 Maybe there are reasons for it all, beyond fetishization, but for me it diminishes the visuals and the tension of the scene, which otherwise are really good (e.g. slide 18). I hear ya but I think it’s a pretty much a straight copy. I think she’s being overexposed and getting demands for the exact same music for every show that she works on. Lots of composers (or directors, artists, actors) work on multiple shows but we can generally tell those different works from one another. “If I die, I just”…what? Everyone was beckoned up to Stacia’s side and disappeared when their life ran out. 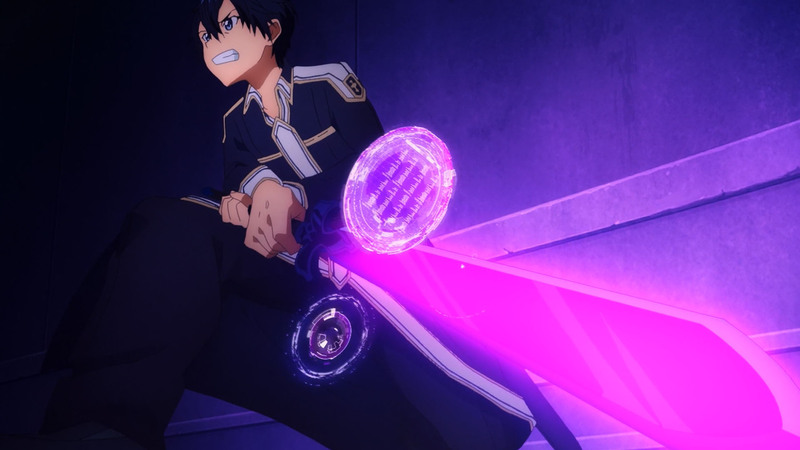 Kirito might be mysterious in many ways, but he was still human and subject to that universal rule. 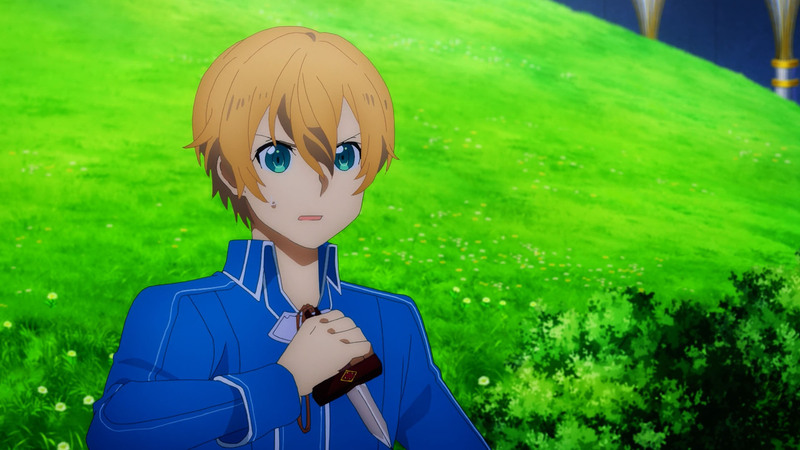 They proceeded onward, bickering and joking like they’d done ever since Rulid, but deep down, Eugeo practiced the question he really wanted to ask. 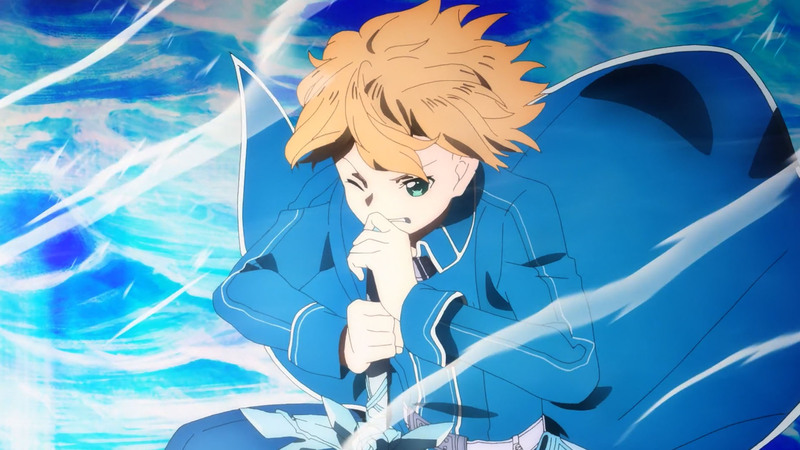 If you’re always so calm and collected all the time, what made you so distraught about Fanatio’s death? What was supposed to come after, “If I die, I just…”? She paused and looked right through me with those all-seeing eyes. “Wait…You’re not coming with us?” I said. 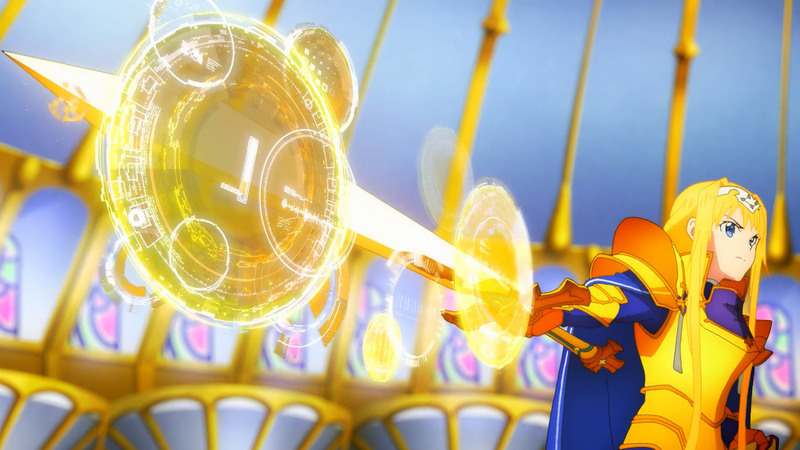 I’d been counting on a helpful back-row mage with unlimited healing powers. 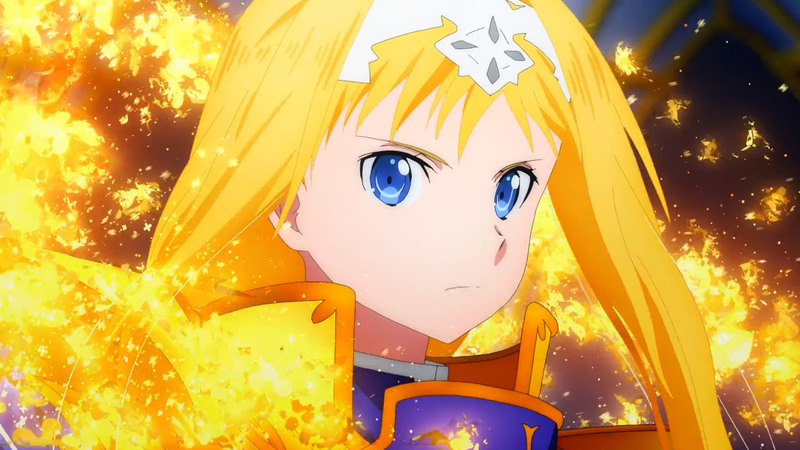 She smirked at her suggestion, and Eugeo and I shook our heads in protest. True—when outnumbered, it was smarter to use ourselves as bait to split up the enemy as much as possible. But even succeeding in that sense, we were facing the most powerful fighters in the world. We’d had plenty of trouble against Eldrie alone. If we ever faced two at once, I had a feeling we’d be done for. Thanks for using the spoilers. I don’t want to dig beneath the surface if it has any chance of giving me insight into the future. These special get out of jail cards are like catnip to a lot of authors. One is never enough. 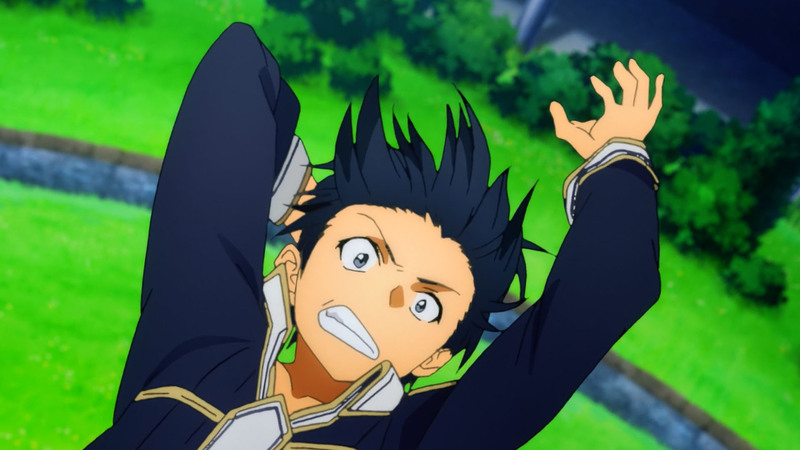 And if Kirito didn’t have it, he just would have hit her 1% less hard than he did, the way he always does. I find it a cheap device to ramp up the tension but if it’s there, it’s gonna be used. As an aside, the lines you quote irk me for two other reasons. Too many ellipsis. And something I equate with anime — maybe I should have been looking further upstream — but too many authors live and die by trailing off sentences like that. 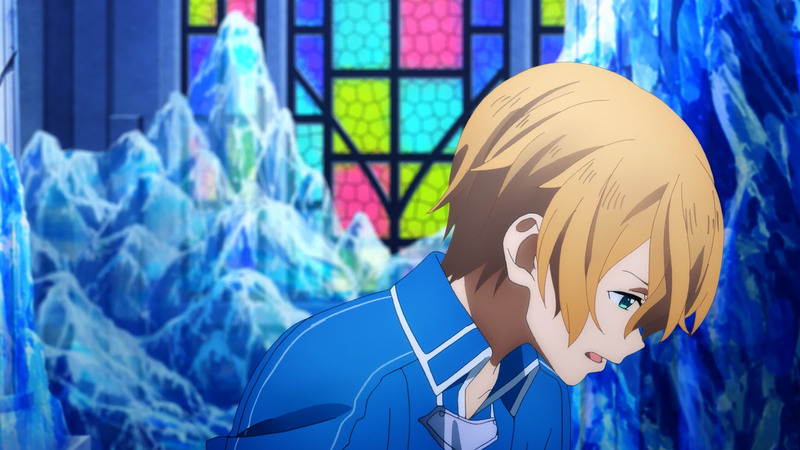 Finally, I’m not sure based on those lines why Eugeo felt he couldn’t just ask Kirito. The spoilers are from when they were still talking with Cardinal in the library. I don’t put spoilers that show what will happen next. 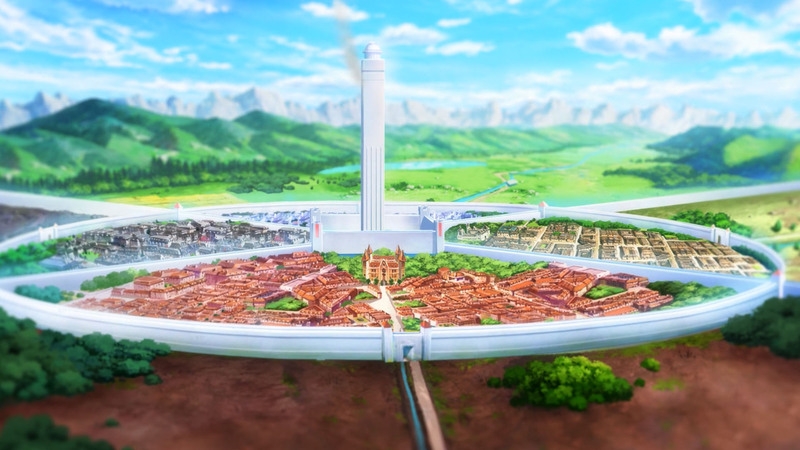 It is just stuff that didn’t make it’s way into the anime. That makes you a rare breed. I don’t mind getting more depth on what has happened already but I really don’t want to see the future. I will give them a read. Thanks. 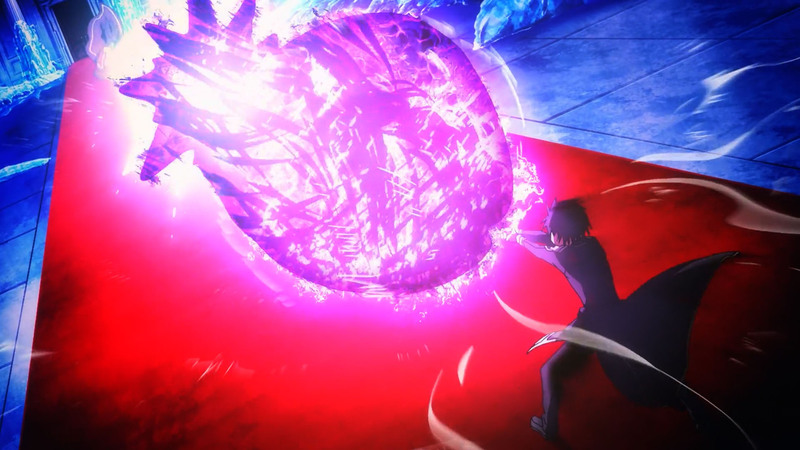 I was going to call Kirito an idiot for wasting a precious dagger on someone that may not be one of the FEW people, that will eventually be chosen by him, who could be put in Storage after the deletion of the world he is in. 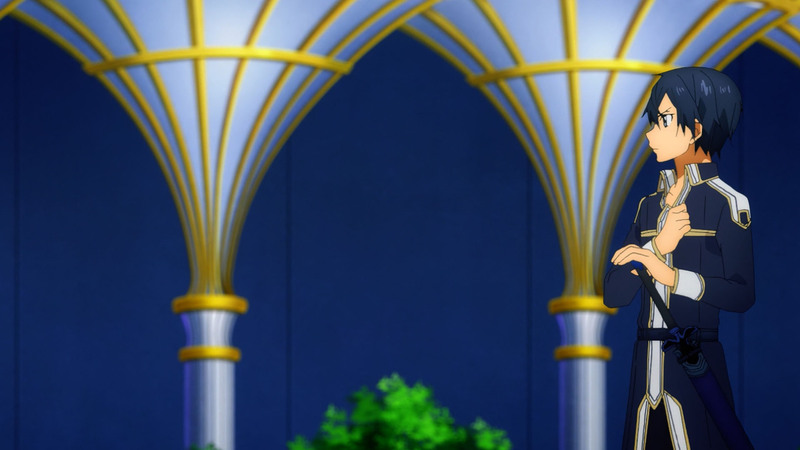 Anyway, because our Last Boss constantly seems to have no clothes on, and is Hot, I expect Kirito to find a way to seduce her. Hope to see this girl soon. Wonder when. Had to since no one else seems to be doing it. I was expecting a lot of Bleach call outs from people. 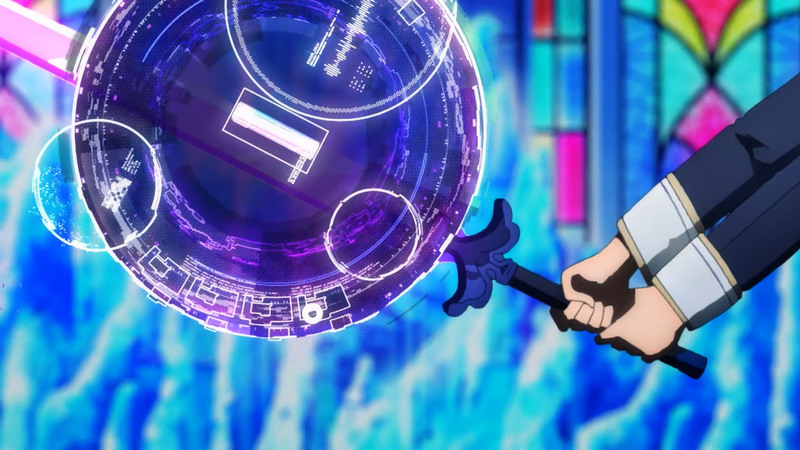 The swords having two modes similar to shikais and bankais were suppose to be the key. Honestly I thought it would take longer for the boys to reach Alice. 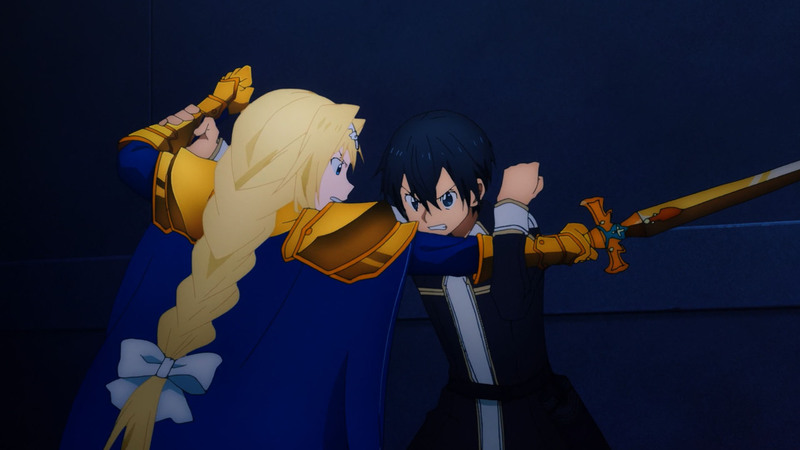 The Anime didn’t waste any time in getting Eugeo and Alice back together. All it took was two strong knights and a couple of psychotic children. 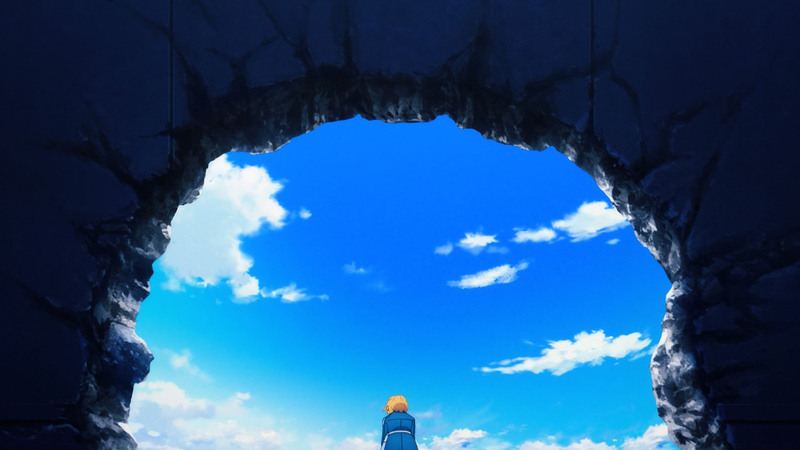 So I guess we can expect the ending to appear in one or two episodes? 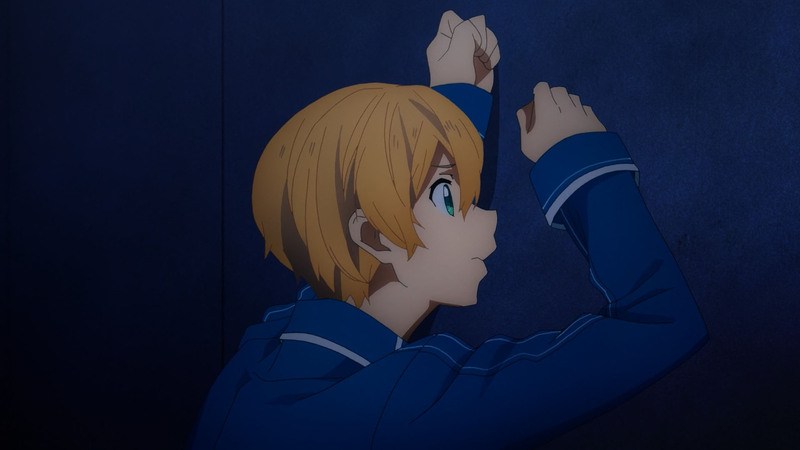 Okay, so Kirito’s gonna need to figure out how to deal with Alice on his own, and Eugeo needs to escape the tower by himself. Yeah, looking at it realistically, this is gonna get ugly. 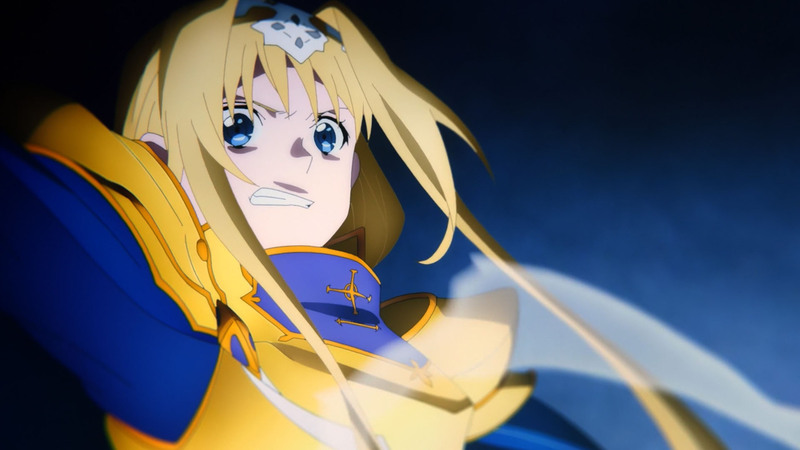 Here’s hoping the story has something more creative in store then using Eugeo-turned-Integrity-Knight to be the thing that convinces Alice that not everything is perfect in Churchland.